R.J. Hedges & Associates has a dedicated team, devoted to providing complete turnkey healthcare compliance programs for our clients. Keeping up to date with compliance to meet insurance, state, and federal requirements can feel like a second job. R.J Hedges & Associates can help you no matter how small or large your pharmacy is. Many facilities attempt to establish policies & procedures on their own. With regulatory changes happening, sometimes daily, it can be difficult to keep up to date. R.J. Hedges & Associates can support your facility: DME locations, O&P shops, doctors offices, and mastectomy boutiques. Do you work with Health Care Facilities and have access to PHI? If so, you are required by law to have a HIPAA program in place. R.J. Hedges can provide easy to follow and implement Policies & Procedures for Computer software companies, group purchasing organizations, accounting firms, drug wholesalers, DME suppliers, and many others. At R.J. Hedges & Associates we treat our clients the same way we treat our employees: with respect, dignity, and honesty. We consider our employees and clients as members of the family. We founded our company on our strong beliefs and moral standards to make federal compliance obtainable, reasonable, and achievable for our clients. We strive to keep our clients informed of the ever changing healthcare regulatory environment by providing newsletters and bulletins to keep them up to date, webinars for clarification, and task lists to help manage requirements while still taking care of patients. R. Jeffrey Hedges, CDME, is President & CEO of R. J. Hedges & Associates of New Florence, PA. After serving in the United States Air Force for 27 years, Jeff transitioned into the private sector, developing software to help independent pharmacies understand and become compliant with HIPAA. Later, Jeff founded R. J. Hedges & Associates to support healthcare providers with compliance services and software solutions. Today his company offers comprehensive customized healthcare compliance and consulting services for independent pharmacies, home health care facilities, medical supply companies, physicians and other small practices throughout the United States. Jeff, also known as The HIPAA Guy ®, is a sought-after speaker at numerous seminars and national conferences, educating his audiences on healthcare compliance, especially relating to the pharmacy and Durable Medical Equipment (DME) communities. Jeff is a board-certified DME Specialist (CDME) and is a member of NCPDP and is on currently on the advisory council for NSC. He has served on the Board of Directors for the Board of Certification/Accreditation (BOC) from 2010 through 2017 holding key positions of Vice Chair, Secretary and Member-At Large. 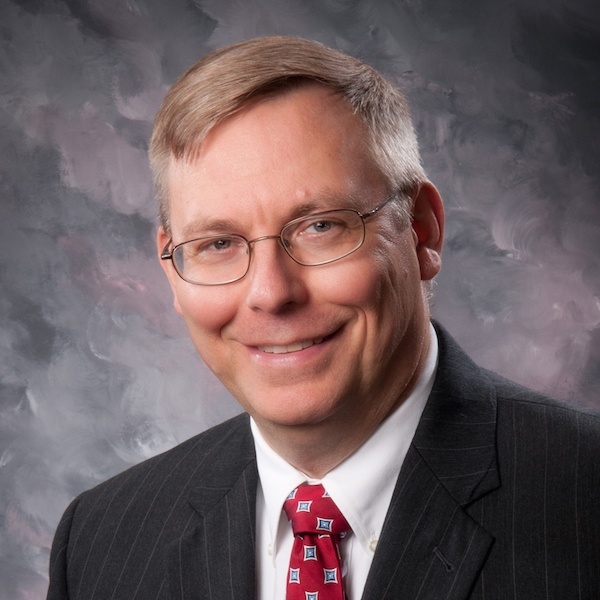 He is the co-author of the National Community Pharmacists Association's HIPAA Security Handbook. He has also written many articles on HIPAA Compliance, Medicare Accreditation and other federal compliance topics. In 2015, O&P News named Jeff one of the Top 175 Innovators in Orthotics and Prosthetics. 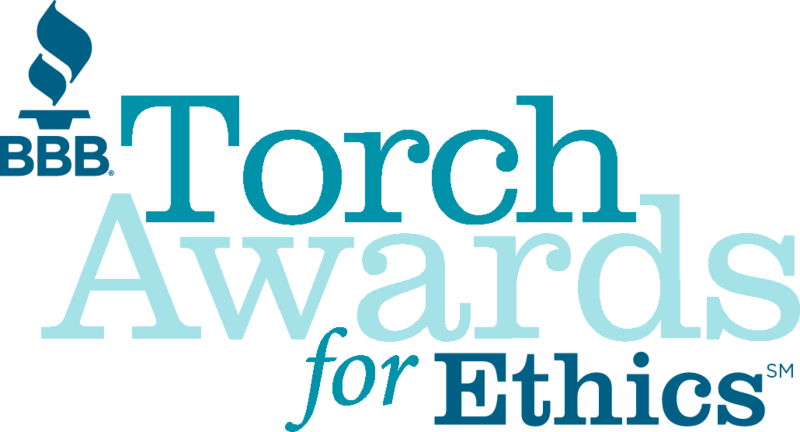 In 2014 and 2016, the Better Business Bureau awarded R. J. Hedges & Associates second place in for the Torch Award for Marketplace Ethics. 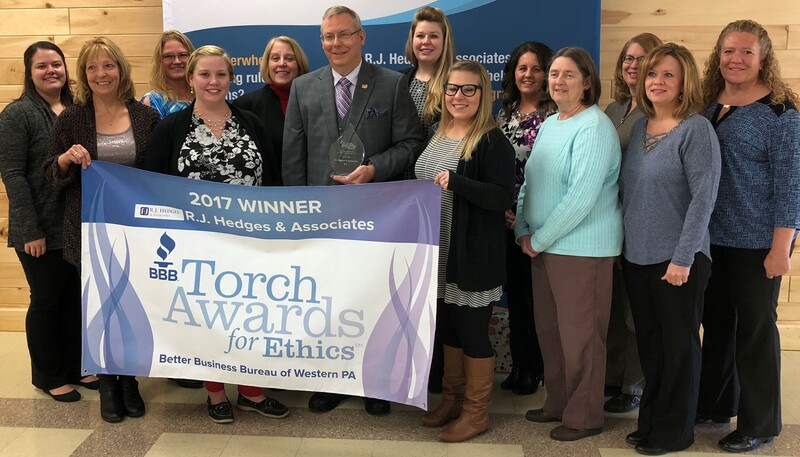 In 2017, R.J. Hedges was named Western Pennsylvania’s Torch Award Winner for Marketplace Ethics. Our Compliance Strategists are here to help you discover what your business is missing in order to be in full compliance. Every business has different needs and available resources. Our team will help you shine light on any compliance gaps your business may have as well as share what programs you may already have access to. After speaking to our team you'll feel knowledgeable and confident to take the next steps for your business to be 100% compliant. 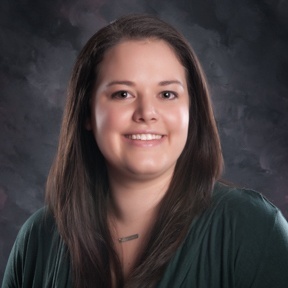 Jenny is a Board Certified DME Specialist and for the last 7 years has assisted independent pharmacies, home health care facilities, medical supply companies, physicians and small health care practices in choosing the best comprehensive customized healthcare compliance and consulting services they require. 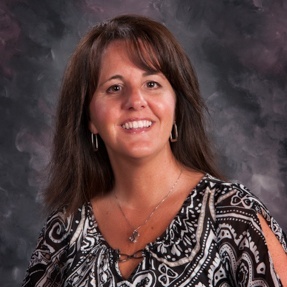 With over 20 years of medical experience, Tammy prides herself in customizing the best compliance solutions for her clients. 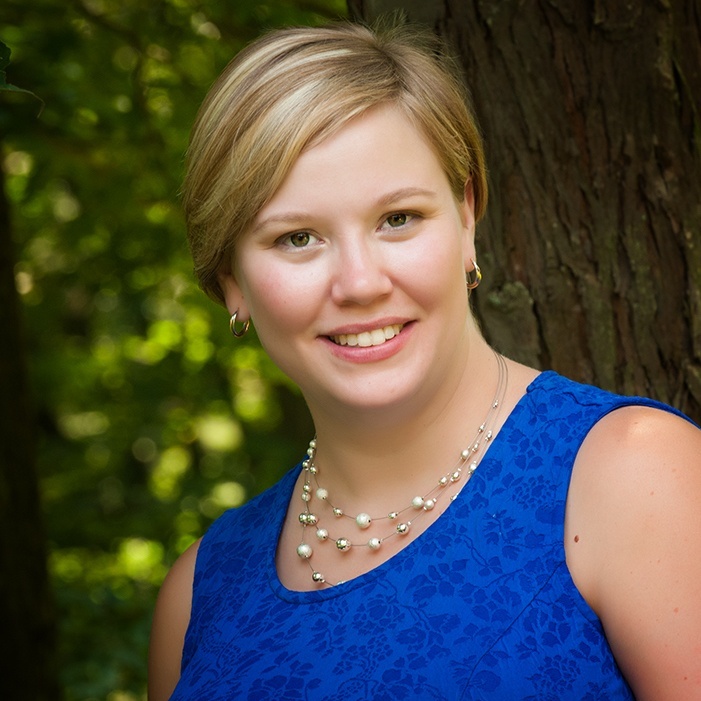 With her expertise and in-depth knowledge of the many compliance options already available for healthcare businesses, Tammy enjoys giving her clients that extra level of customer service to help them choose the right package and programs for their unique needs. Anne is always eager and excited to better understand pharmacies and healthcare facilities to determine what programs would be best for them.